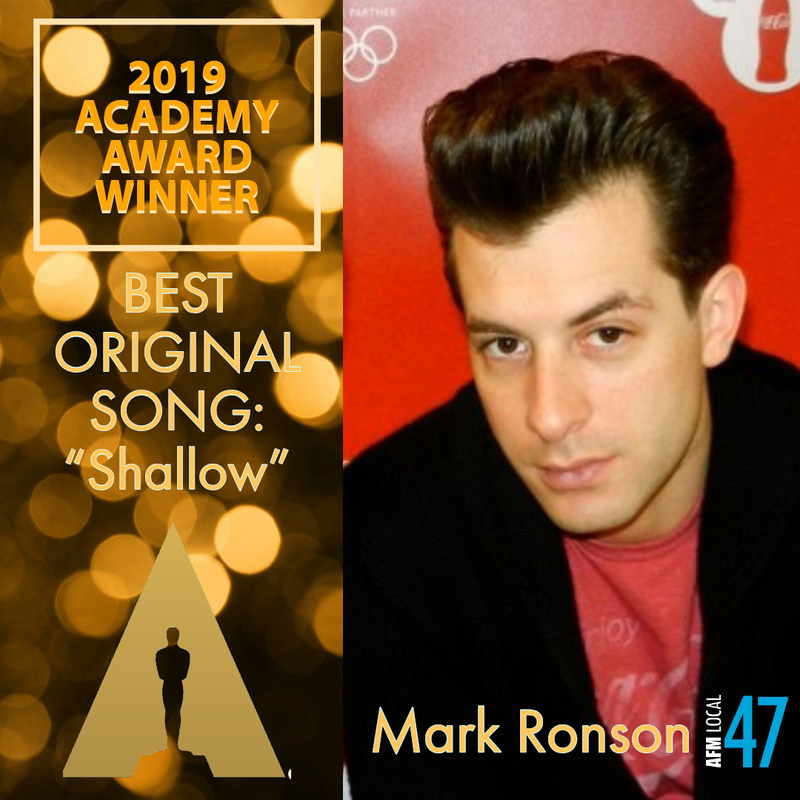 This entry was posted in #ListenLA and tagged Academy Awards, Awards Season, Grammys, Ludwig Göransson, Mark Ronson, Oscars on March 16, 2019 by admin. 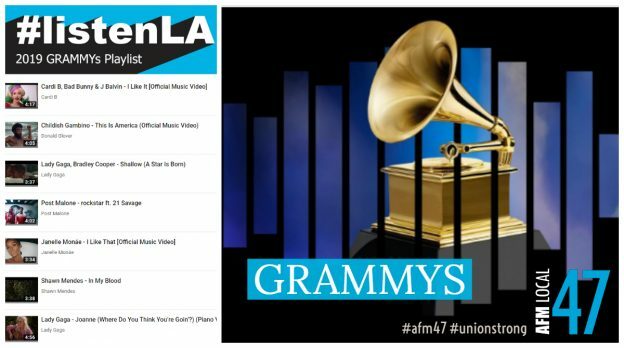 Nominations for the 61st GRAMMYs are in, and union musicians of AFM Local 47 in Los Angeles worked on some of the top hits of the year! 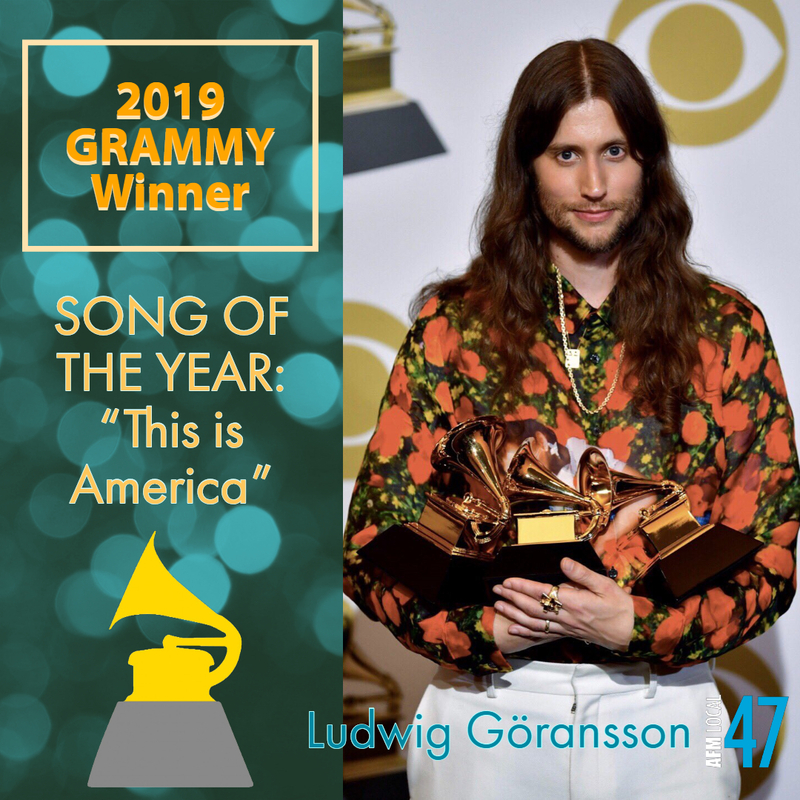 This entry was posted in #ListenLA, All News, Features and tagged Grammy Awards, Grammys on January 14, 2019 by admin. 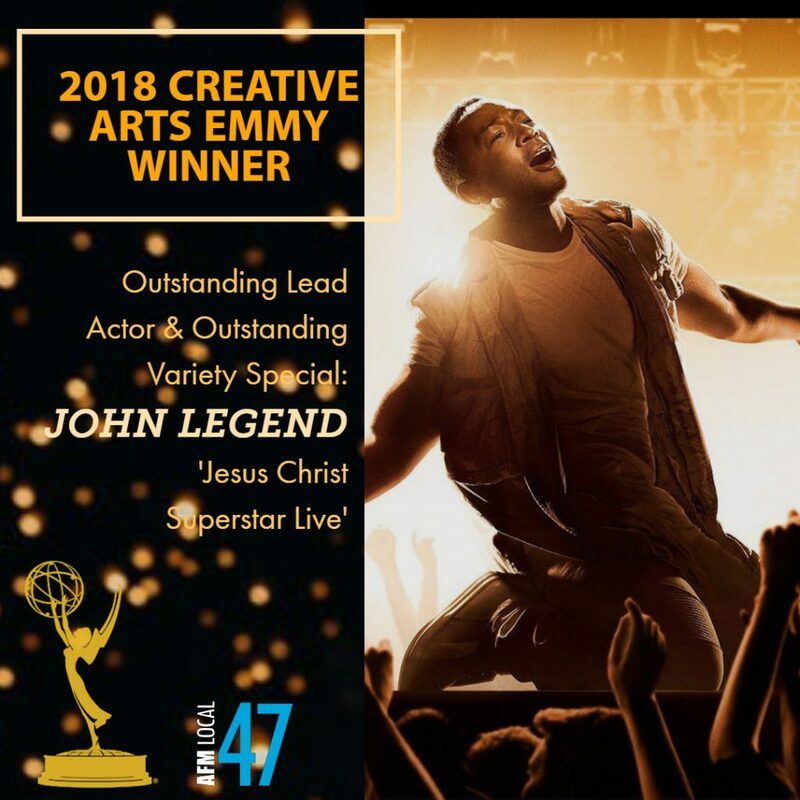 And then there were 15… Superstar AFM Local 47 member John Legend joins the exclusive EGOT club with his two Emmy Arts wins as lead actor and co-producer for “Jesus Christ Superstar Live.” He is one of the youngest people ever to win all four Emmy, Grammy, Oscar and Tony awards. This entry was posted in #ListenLA, All News, Features and tagged EGOT, Emmys, Grammys, John Legend, Oscars, Tonys on September 17, 2018 by admin. This entry was posted in All News and tagged GRAMMY, Grammy Awards, Grammys, The Recording Academy on October 12, 2017 by admin. The Recording Academy® has completed its annual awards review and established new amendments and key dates guiding the 59th Annual GRAMMY Awards® process. Among other changes, the updates allow previously ineligible streaming-only works into the process and limit the number of categories in which members may vote. The new guidelines go into effect immediately in the current-year awards cycle. This entry was posted in All News, Features and tagged Grammy Awards, Grammys, The Recording Academy on June 27, 2016 by admin. Robot-headed electronic duo Daft Punk nabbed top honors at the 56th Annual Grammys, taking home Record of the Year for the hit “Get Lucky” and Album of the Year for “Random Access Memories.” By the end of the visually and musically dazzling ceremony, RecordingAcademy voters awarded the French pair a total of four gramophone-shaped trophies. Over a two-year period in 2011 and 2012, the award-winning music was recorded at three historic Hollywood studios: Capitol, Conway and Hensen. The all-union orchestra, led by Doug Walter and assembled by music contractor Joe Soldo, featured an impressive ensemble of L.A.’s premiere musicians. 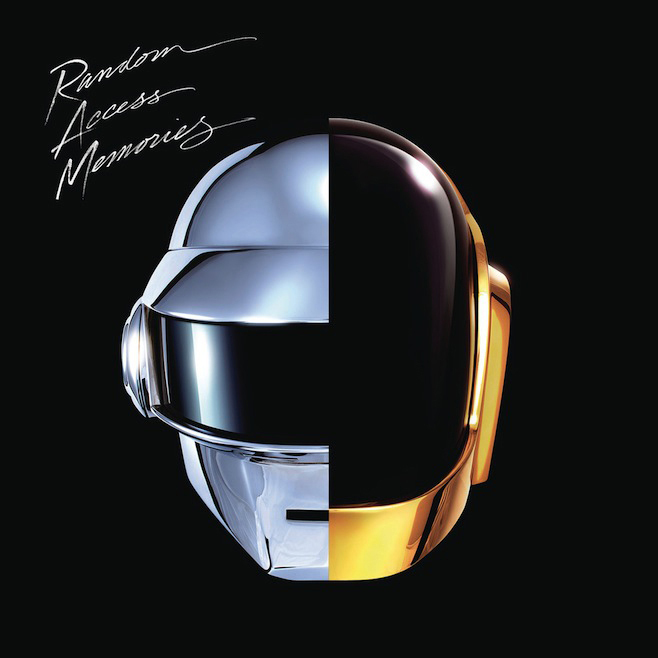 This entry was posted in All News and tagged #listenLA, album, CD, Daft Punk, Get Lucky, Grammys, Listen LA, Los Angeles Musicians, sound recording, Union Contract on March 13, 2014 by admin. 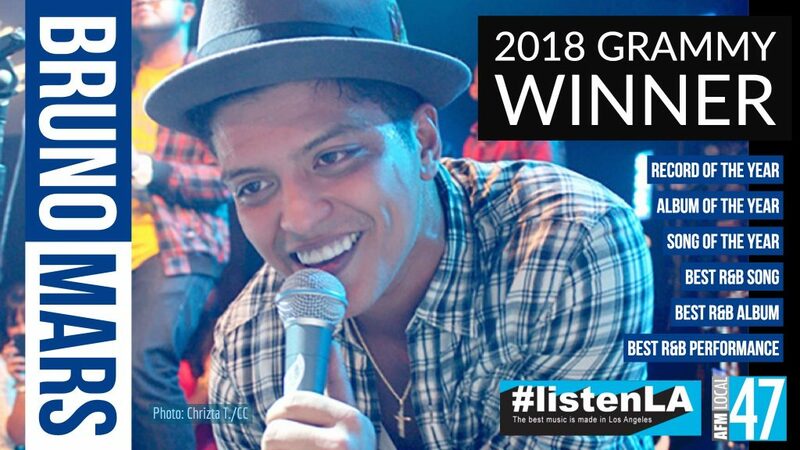 This entry was posted in All News and tagged #listenLA, 2014 Grammys, album, CD, Grammy Winners, Grammys, Listen LA, sound recording on February 8, 2014 by admin. 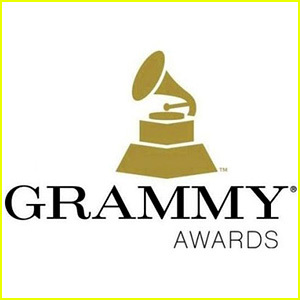 Congratulations Local 47 Grammy Nominees! The talents of Local 47 members can be heard on an impressive number of nominated recordings of the 56th Annual Grammy Awards. We congratulate not only those musicians directly nominated, but also the many Los Angeles musicians behind the scenes who performed on these recording dates. The music owes much of its luster to your talents. Tune in to “Music’s Biggest Night” Sunday, Jan. 26 broadcast live from the StaplesCenter in Los Angeles. The program airs on CBS starting at 8 p.m. This entry was posted in All News and tagged Grammy Nominees, Grammys, Music Awards on January 15, 2014 by admin.